Heart disease is the leading cause of death for both men and women. To prevent heart disease and increase awareness of its effects, CenTrak is proudly participating in American Heart Health Awareness Month. On Saturday, February 21, CenTrak will be hosting a table for 10 at the HEARTS OF GOLD 30th Annual Triangle Heart Ball at the Raleigh Convention Center. For more information please contact the organizers at 919-463-8353 or triangle.ball@heart.org. 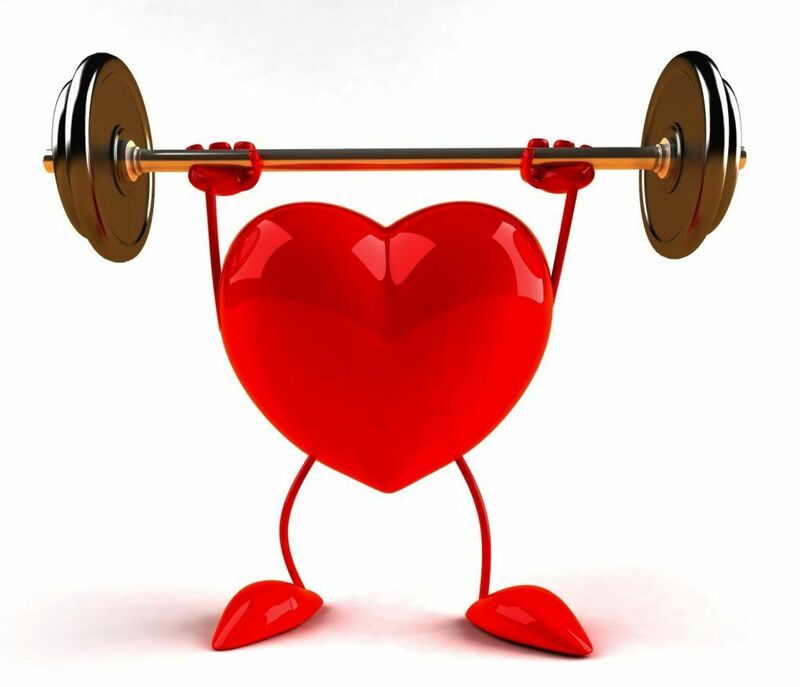 You can make healthy changes to lower your risk of developing heart disease. Controlling and preventing risk factors is also important for people who already have heart disease. To lower your risk:• Watch your weight. For more information, visit the American Heart Association website.